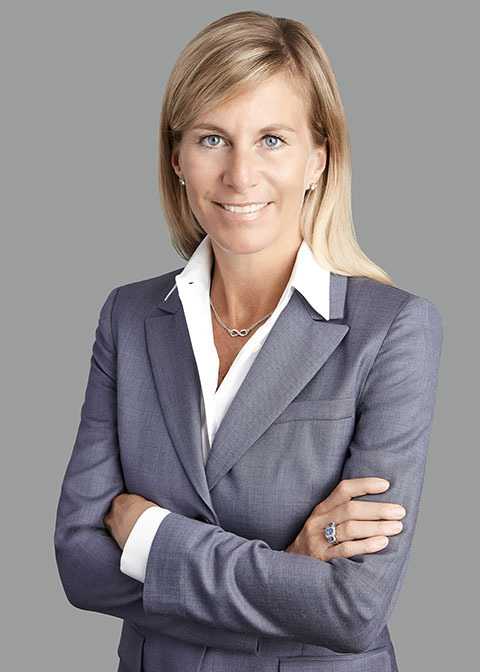 Jennifer Bishop is a Toronto-based partner in the Business Law Group of Miller Thomson LLP. In her legal practice, she focuses on helping business clients navigate mergers, acquisitions and brand-protection issues, as well as general corporate and commercial work. Jennifer is a member of the Canadian, American and International Bar Associations, leads Miller Thomson’s National Hospitality Industry Group, and currently serves on the leadership team of the International Bar Association’s Women Lawyers’ Interest Group. Jennifer has been designated by Lexpert as a “Top 40 Under 40” Rising Star, and has received the J.W. Whiteside Award at the University of Windsor for outstanding volunteer commitment to under-served legal communities. Prior to moving to Ontario to train, Jennifer won junior and open titles throughout Atlantic Canada, competed nationally and internationally, and received a National Achievement Award for Amateur Sport. Jennifer was granted an NCAA Division 1 tennis scholarship to the University of South Florida, during which time her team was four-time conference champions. Jennifer remains engaged as an active tennis player at the Toronto Lawn and Davisville Tennis Clubs, and competes regularly in seniors tennis tournaments in Canada and abroad. She also acts as a member of the Tennis Canada Board of Directors, is Past-President of the Board of Directors of the Toronto Lawn Tennis Club and is a director of Toronto Swim Club. 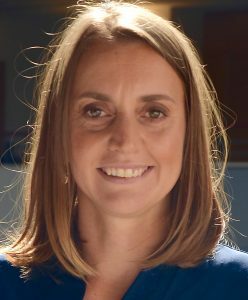 Ms. O’Gorman has a background in sports, education, and retail management in the private club industry, and extensive experience with program development. Beginning her career in Winnipeg as a high school teacher, she later relocated in Toronto and has worked at the Toronto Cricket Skating & Curling Club, the Granite Club, and the Badminton & Racquet Club in various senior Professional and Sport Management roles. More recently, she has managed the retail sports shops for the Mayfair Clubs. She’s a graduate of the University of Manitoba, a former Top 10 player in badminton, squash and tennis, and was recently inducted into the Tennis Manitoba Hall of Fame for her competitive achievements, and patronage. As a volunteer, she is a Past President of Tennis Manitoba, the National Association of North American Club Athletic Directors, and currently sits as a Board Member of the Meadowbrook Golf & Country Club. Served in numerous capacities on the OTA Council-now Board of Directors, holding positions of Secretary, Treasurer and Education Committee Chair over a period of more than 20 years during the 1960′s until the 1980′s. As Education Committee Chair developed the first teaching manuals for use by physical education teachers and promoted tennis instruction in schools. 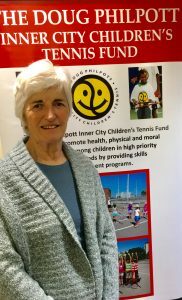 One of the group of volunteers that first formed the Philpott Foundation, and now serves on the Board of Directors and has been Chair of the Program Committee of the Doug Philpott Inner City Children’s Foundation since the Foundation’s inception. A Canadian Open volunteer for many years and holder of a Tennis Canada Distinguished Service Award. As a player Sharon was a Canadian U18 Junior Champion and a National and Provincial Senior Doubles Champion in both doubles and mixed categories and Captained two Canadian International Teams–the Maria Bueno and Maureen Connolly Cup teams. Sharon has been an active tennis instructor for her entire adult life and continues to this day to instruct tennis at the community level. Arlen became a board member in 2012. He has had a longstanding connection to the sport and to the Toronto tennis community, including having played competitively as a junior and then in the NCAA as an undergrad in the US. He is a strong believer in the value of sport and the life lessons it teaches, especially for children, and is honoured to assist such a worthy organization as The Philpott. 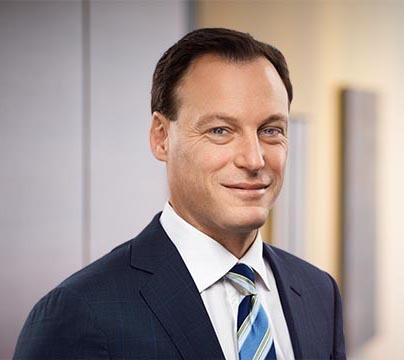 Arlen received a BA degree from the University of Louisiana (formerly NLU), a law degree from Osgoode Hall Law School, and is a partner at a large Toronto law firm. 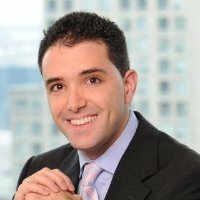 Adam Borovilos recently joined the Philpott Board in 2012. He is a Chartered Accountant, and is currently the Director-Statutory Reporting for Brookfield Residential Property Services. Prior to joining the Philpott, Adam served as Treasurer on the executive committee of Bridlewood Community Tennis Club in Scarborough, where he developed his love for tennis. He currently has also served for several years on the Board of Street Health Community Nursing Foundation, a not-for-profit organization focused on delivering health care and advocacy for the homeless and under-housed in downtown Toronto. Kosty Gilis joined the Philpott board in 2016. He has played tennis since the age of 6, though never quite reaching the skill level of many of his fellow Philpott board members. Having himself started playing in a local City of Toronto parks and recreation department-sponsored tennis program, his desire to be involved with a great organization like Philpott is directly tied to his own experience as a child and a belief that tennis is a sport like no other – it requires stamina, athleticism and mental strength, while teaching self-reliance and on-the-spot thinking. Kosty received his B.S. in Economics from the Wharton School of the University of Pennsylvania and a M.B.A. from Harvard Business School. He is a Managing Director at Onex Corporation. A lifelong tennis enthusiast, Peter bring many years of sales and marketing experience, from both outside and from within the tennis community to his position. After graduating with an English degree from York University, Peter spent 15 years in the advertising world, working first for an ad agency and later in sales and marketing for several media outlets including SCORE Golf, the National Post and Transcontinental. He was also a partner in the country’s largest in-store radio network, POPPS. 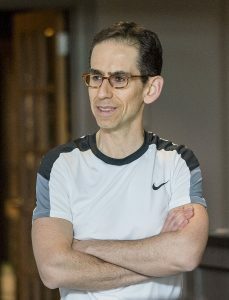 Peter eventually directed his efforts within the tennis business, working on contract for Tennis Canada and part-time as a tennis instructor at the Waterside Sports Club in Toronto. Most recently he was a partner in RL SportsLines, a tennis and golf apparel distributor. He joined the OTA in October 2010 in the capacity of Marketing Manager. Responsibilities include communications, sponsorship and event management. Sophie Ronan joined the Philpott Board in 2017 after spending 5 years on the Programming Committee and chairing numerous third party fundraisers to benefit the organization. With an early passion for tennis, Sophie competed nationally and internationally, earning a tennis scholarship to the University of South Carolina. She is a 2-time Canadian national sportsmanship award winner and finalist for the NCAA Arthur Ashe Sportsmanship & Leadership Award. Sophie holds a B.S. in Finance/Economics and worked in the banking and finance industry for 10 years at Wells Fargo Capital Finance. She currently works in the development department at Tennis Canada on projects ranging from safeguarding in sport to enhancing participation and retention. 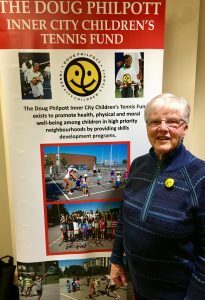 As the sport of tennis has deeply influenced her entire life, she relishes the opportunity to bring tennis to new communities by serving Philpott’s mission. A Tennis Pro for over 30 years, Andy is currently the Tennis Director at Unionville Tennis Club, the assistant Head Professional at the Donalda Club, and a consultant with ACE Academy after serving as the Head Pro at Mayfair Parkway and Mayfair East. In addition to his 18 years in various roles at Mayfair Tennis Clubs, Andy has also been Head Pro at Rosedale Tennis Club, and a Senior Professional at the Toronto Lawn Tennis Club. 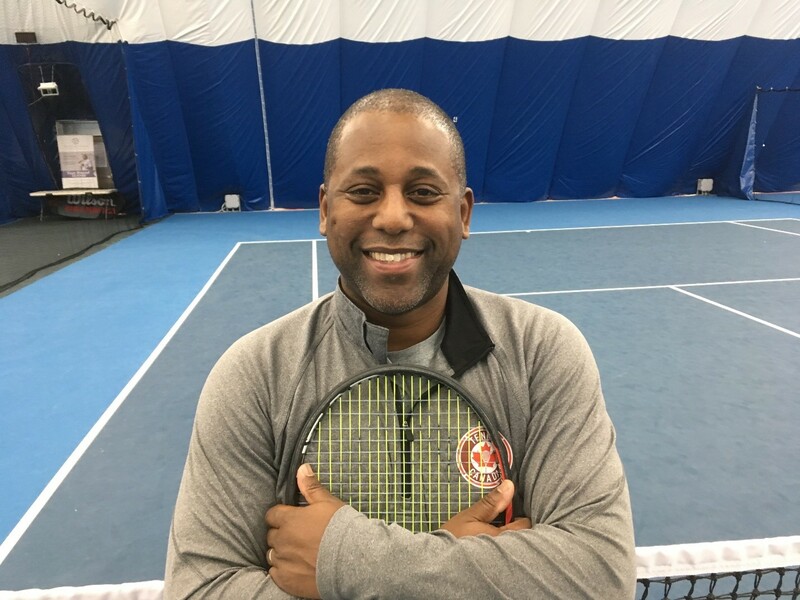 He holds the highest level of Tennis Club management certification as a certified Club Pro 3, and also holds a Coach 3 coaching certification, with Tennis Canada. In addition, Andy is the Head Course Facilitator for the Ontario Tennis Association. Andy teaches the Pros how to be Pros. Andy, has recently joined the board of the Philpott Foundation and is extremely gratified to see the great work the charity does bringing tennis to inner city youth and loves the resulting benefits to their lives. In a recent interview with Tennis Canada, Andy shared his thoughts on coaching and advice for young Tennis Professionals. He explained that his ultimate goal in coaching is to help people “develop a love for the game and make them play better. Because the satisfaction from improving is intoxicating…” Andy’s enthusiasm for Tennis and his positive coaching style create an environment for coaching excellence. Described as a “true professional” by Tennis Canada, Andy “puts the players first” and brings a high level of engagement and focus to each coaching session. He regularly mentors and teaches aspiring Tennis professionals, in addition to coaching high performance and recreational players.